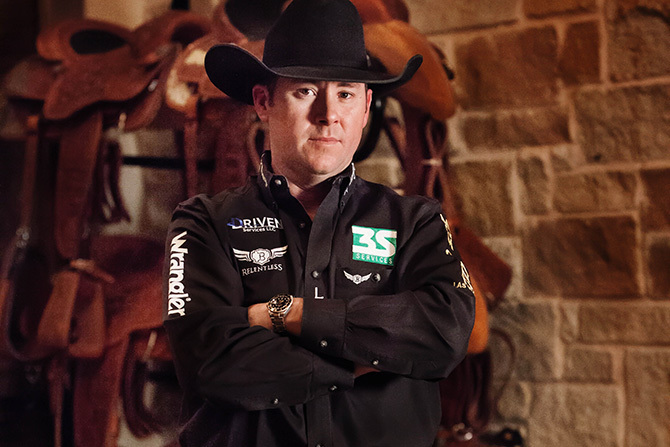 For someone who is arguably the most well-known cowboy competing in professional rodeo, Trevor Brazile has left very few records in the sport unbroken. The Decatur, Texas, native has won 19 world championships and earned more than $5 million in career earnings. The most decorated all-around champion of all time not only owns his own chapter, but probably his own book in rodeo history. Competing in tie-down roping, steer roping and team roping, he's mastered one of the most grueling competitive schedules and is known for both his focus and tremendous work ethic. Brazile, who was inducted into the Texas Cowboy Hall of Fame in 2008, is also famous for his massive arsenal of top horsepower. His horse Lite My Dynamite ("Sic ‘Em") was named 2012 AQHA/PRCA Team Roping-Heading Horse of the Year and in 2002 his horse Tinys Clipso ("Tweeter") was the AQHA Tie-down Roping Horse of the Year. When not competing, Brazile is in the practice pen perfecting his game and training young horses. 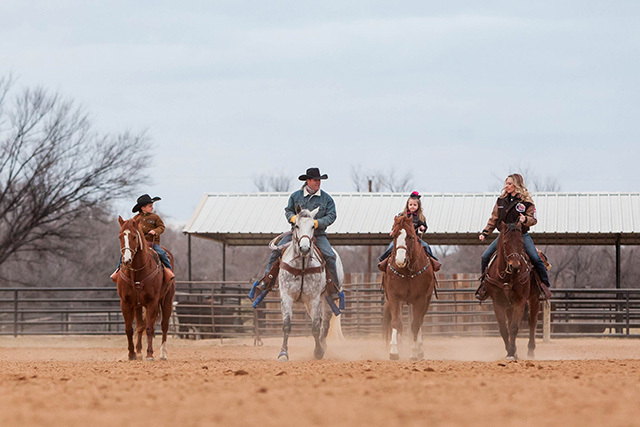 Trevor and his wife, Shada, an accomplished professional barrel racer, have one son, Treston, and a daughter, Style. 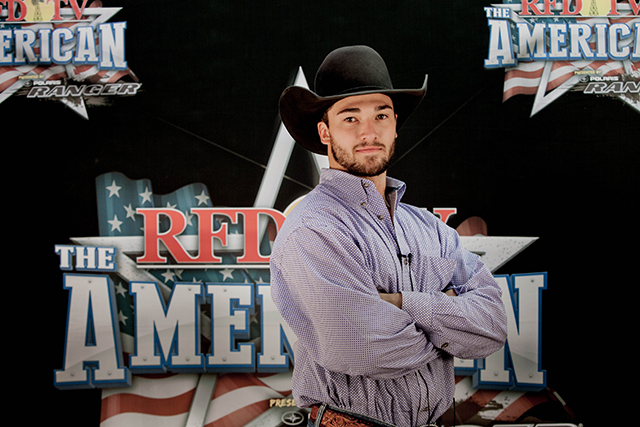 "If you're a fan of rodeo, this is one event you don't want to miss," Brazile, an early proponent of RFD-TV's The American, said of the concept during a press conference announcing the event. Brazile will undoubtedly be a threat to win multiple event titles when he competes in the tie-down and team roping events on March 2 at AT&T Stadium in Arlington, Texas.